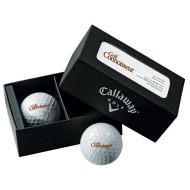 Custom printed logo golf balls are perfect for any business and marketing campaign. Use them for corporate events, large parties, tournaments and more. 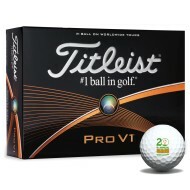 We carry only the best names in personalized golf balls like Callaway, Top-Flite, Nike and Titleist. If you're looking for personalized golf tees and golf accessories, you've come to the right place. 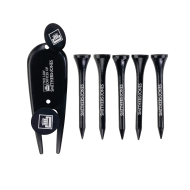 We have a great assortment of personalized tees, divot tools, and promotional ball markers. 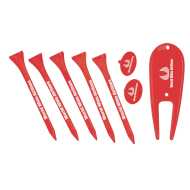 Make sure you've got these on hand when you tee up at your next golf outing. 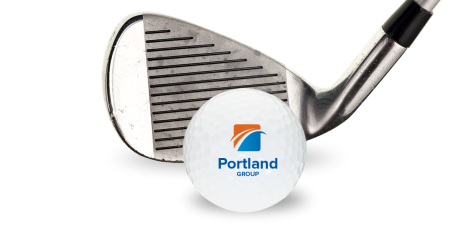 Personalized golf gifts offer you the opportunity to turn a golf outing for your clients into a branding opportunity. Make your next charity golf outing, corporate event or tournament the best it can be with custom golf gifts.